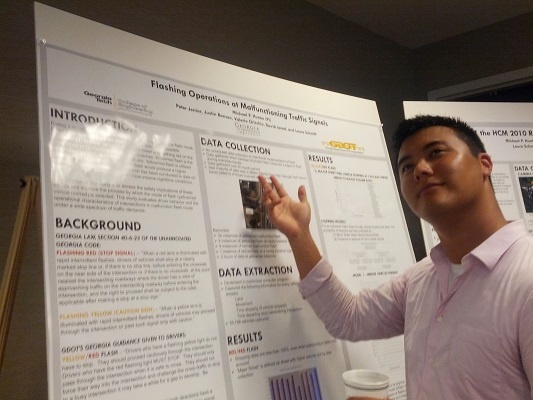 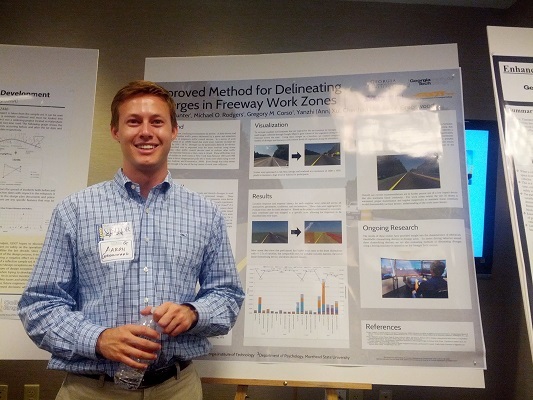 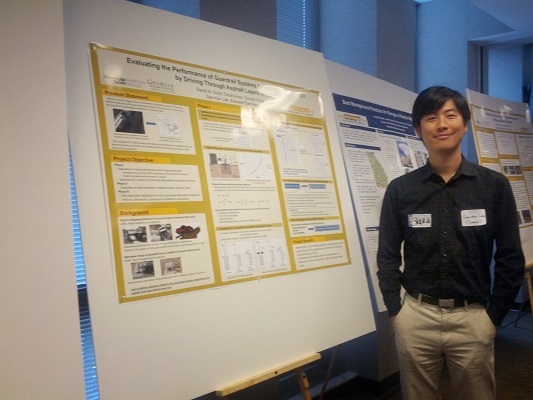 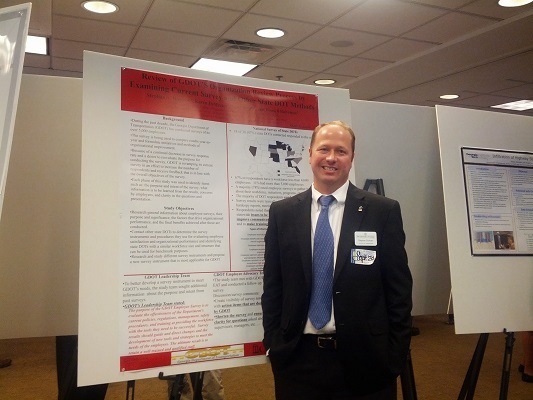 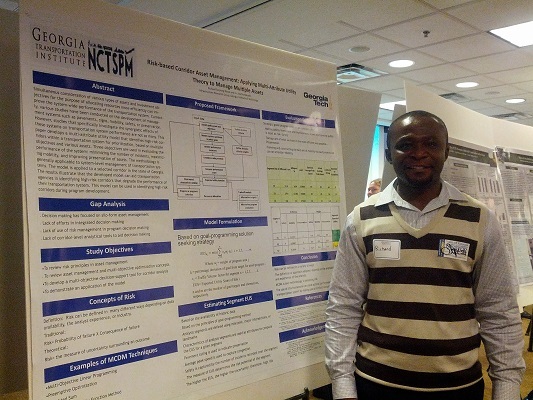 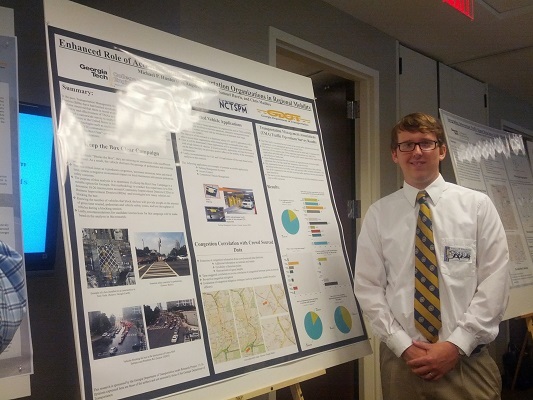 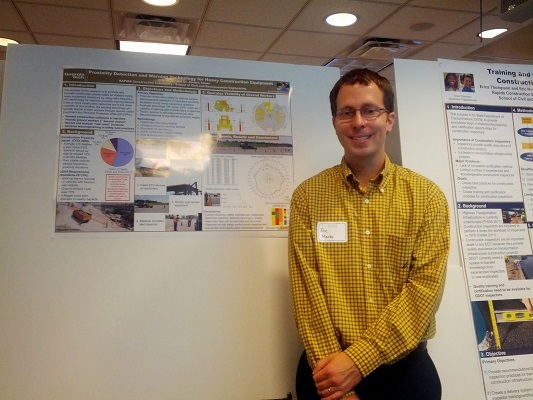 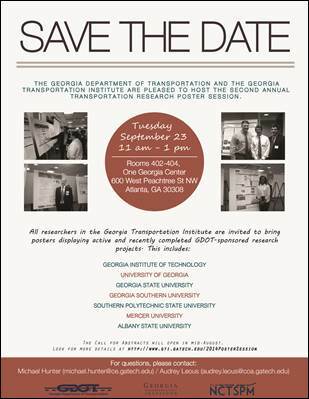 The Georgia Department of Transportation and the Georgia Transportation Institute will host a transportation research poster session on Tuesday, September 23, 2014. 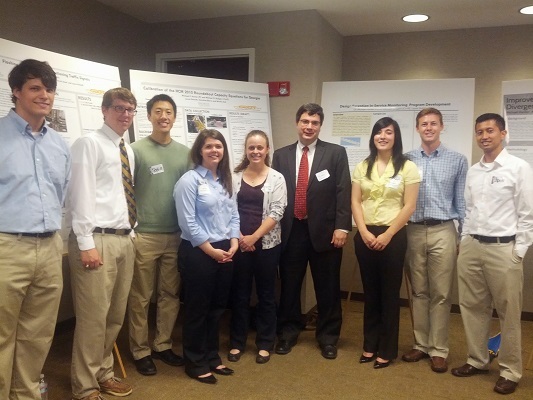 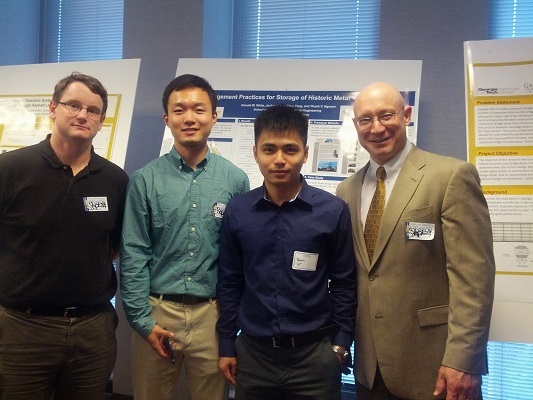 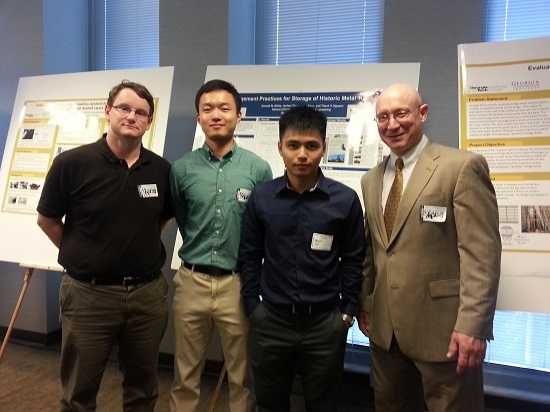 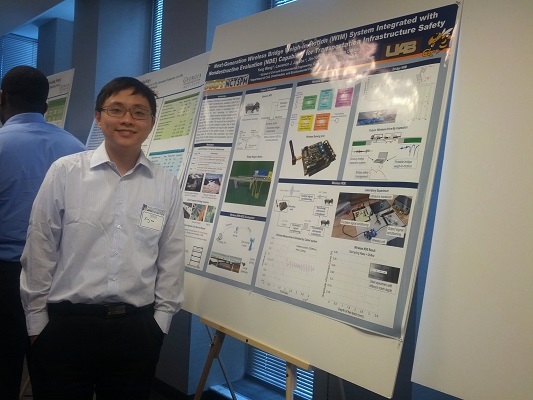 All researchers in the Georgia Transportation Institute (Georgia Institute of Technology, University of Georgia, Georgia State University, Georgia Southern University, Southern Polytechnic State University, Mercer University, and Albany State University) are invited to display active and recently completed GDOT-sponsored research projects. 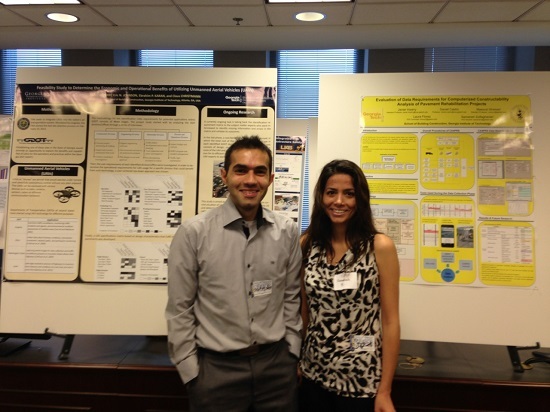 Please RSVP no later than Tuesday, September 10 if you plan to display your work. 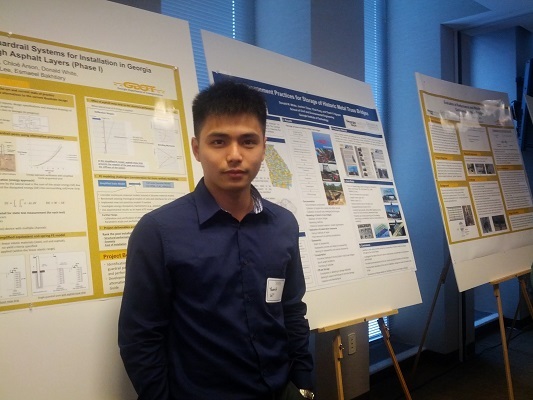 RSVPs can be sent to audrey.leous@coa.gatech.edu. 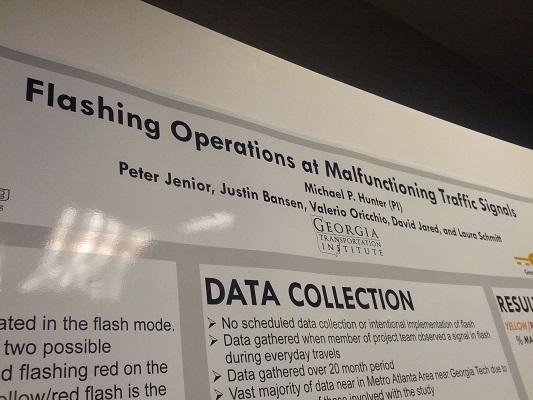 Please be sure to include your project title, RP #, and an abstract. 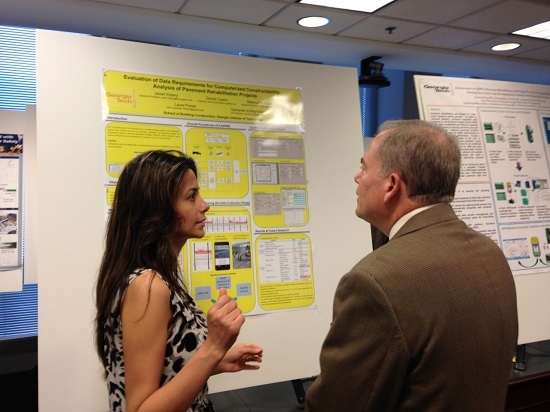 Posters should b elimited to 3.5' x 4', and easels will be provided. 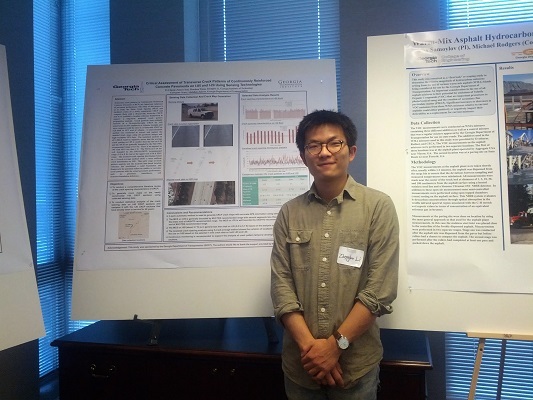 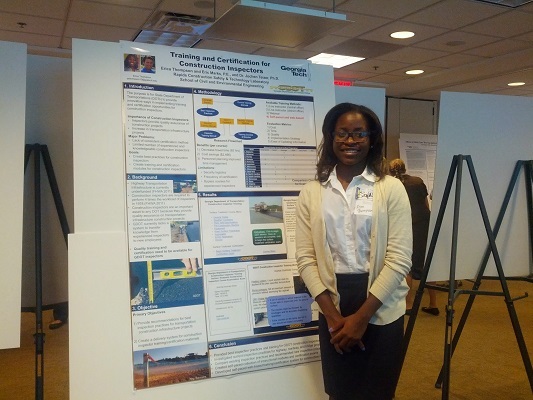 Researchers may bring one or two students per poster.